Congratulations to Toni Domingos, who will attend the University of Maryland in the fall of 2021 and Susan Matthews who will attend Iona College in the Fall of 2020. Both of the girls will receive full athletic scholarshipsfrom their respective schools. 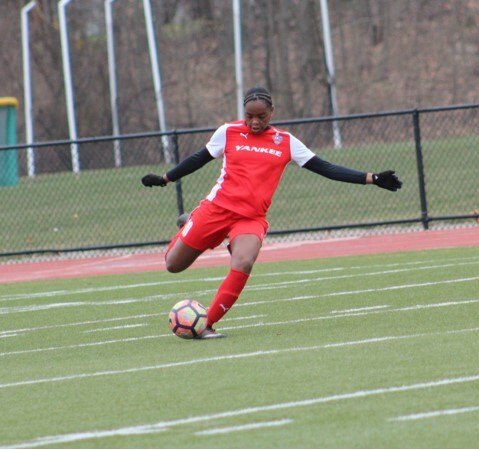 Toni is currently a 10th grade student at Notre Dame High School where she received All State soccer honors, leading the Lancers to quarter final berths in the SWC and Class M State tournament. 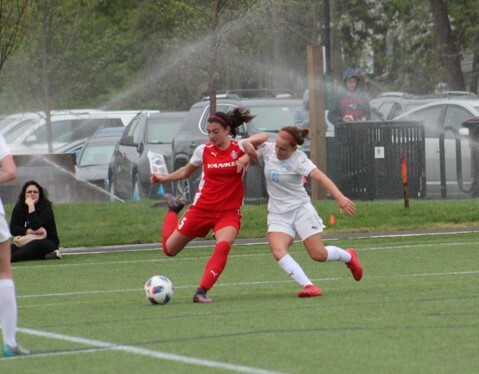 Susan also received All State honors while playing for Masuk High School, leading her team to a SWC semi-final and a State tournament quarterfinal berth. Both players are members of the highly successful Yankee United NPL 02 team that is currently 2-0 in the New England Premiership NPL Division. 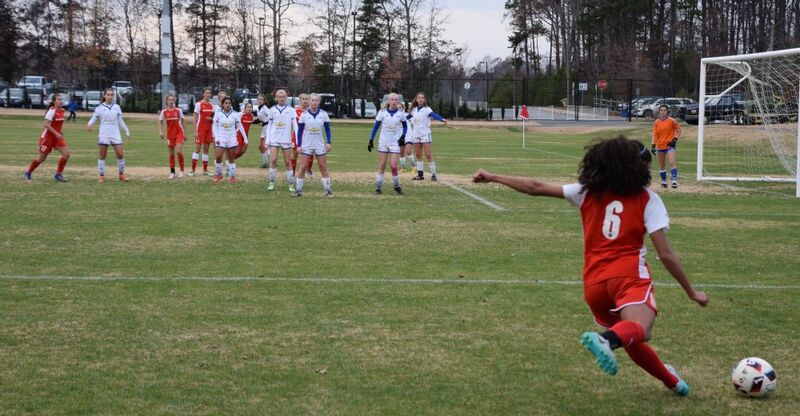 To date, the girls are the 2nd and 3rd members of the 02 YUFC team that have verbally committed to a college. 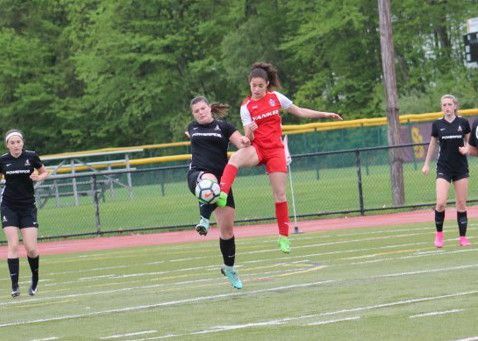 Maddie Fried, a St. Joseph High School All New England player, was the first 02 YUFC player to verbally commit to a full athletic soccer scholarship from Villanova University. Yankee United F.C. NPL U14, U16, U17 & U18/19 teams will be formed through team trials. 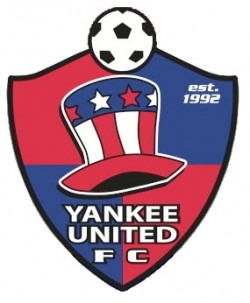 Yankee United F.C. 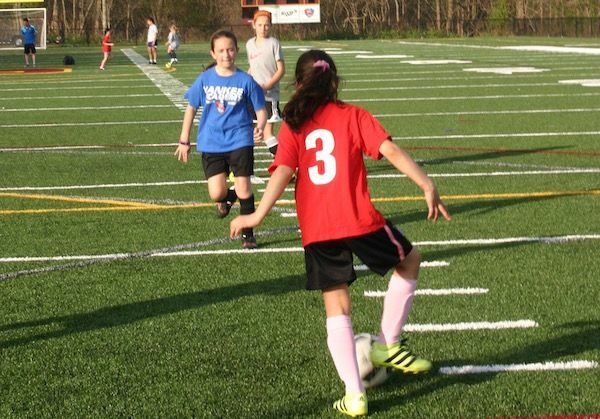 would like to invite any prospective players to come and trial with our existing YUFC teams by joining in a training session(s) at St. Joseph High School in Trumbull, CT. Trials are conducted in the YUFC training environment to provide interested players an understanding of the expectations of a YUFC NPL player, as well as, to allow staff to evaluate players in a meaningful training environment instead of a large “tryout.” Players are advised to attend early as roster spots are limited and rosters will be closed once filled. All players trying out will need to pre-register online (link below) and arrive 10 minutes prior to whatever session they choose for their practice based on their birth year.